News flash: The Workplace Writer’s Process is now available as an audiobook. Visit Audible. 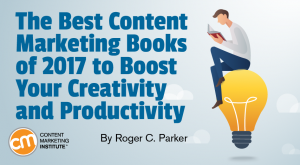 The Workplace Writer’s Process is filled with actionable advice that you can use immediately to finish more projects in less time and create content that drives your career success. Sign up for a short, online course on mastering the review and approval processes, based on material from the book. 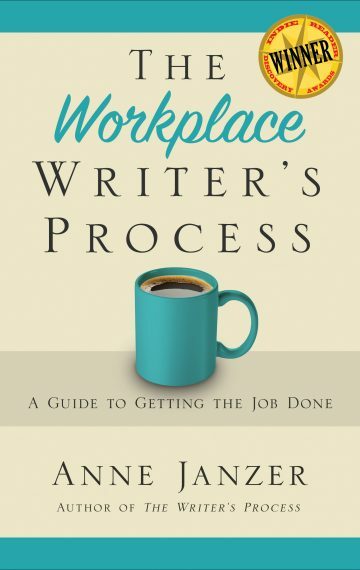 Find The Workplace Writer’s Process on Amazon or on your ebook platform of choice. Librarians: Order the book on Amazon or Ingram, or find it on Overdrive. Retailers and university bookstores: The paperback is available discounted and returnable for retailers from the Ingram catalog. 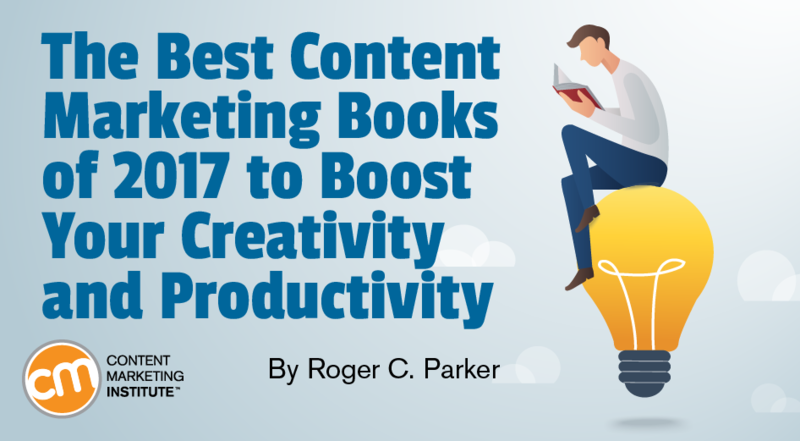 Buy copies for your entire team. Read more about bulk purchase offers. Sign up below to download the worksheets and checklists from the book.